We knew Apple CEO Steve Jobs was on leave. Now we know how he's been spending his days. 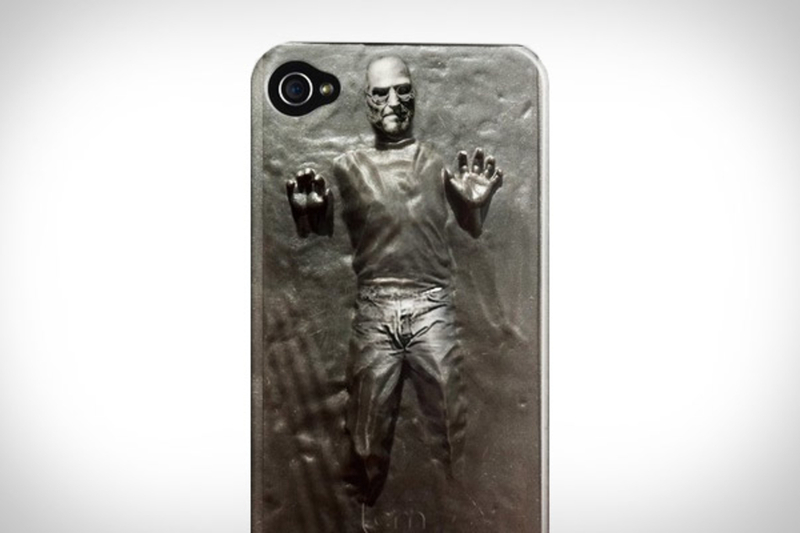 The Steve Jobs In Carbonite iPhone Case ($35) is a universe-imploding mashup of two of the biggest fanboy worlds ever created. 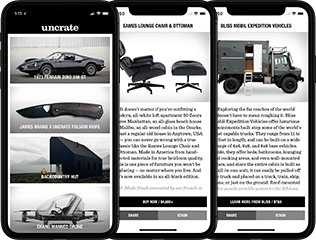 We can only dream of Boba Fett and Phil Schiller doing battle, and Jony Ive choking out Jabba. Looking for a use for your recently replaced original iPad? You could do a lot worse than the iCade ($100). 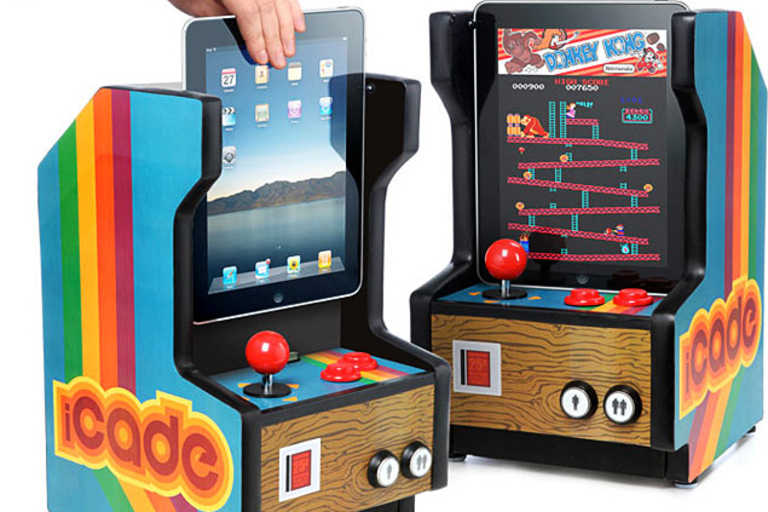 Yet another ThinkGeek April Fools product made real, the iCade lets you slide your iPad down into a retro arcade cabinet dock, connect over Bluetooth, and play a large number of classic arcade games — including many Atari classics like Asteroids — with a full set of arcade-style controls instead of having to use that damn touchscreen.